This Christmas, You can bring Hope to the Children of East Africa ! Come to the Concert on Dec 1st!!!! While many people are celebrating Christmas with their families, vulnerable children in Africa are isolated and have nobody to care for them. This Christmas Rwandan musical artist Jean Paul Samputu will be performing for the orphaned children of East Africa . The H.O.P.E Christmas tour was initiated for those wounded hearts. Jean Paul Samputu is a Christian Rwandan singer and genocide survivor. He has established himself as one of the most prominent African artists on the world stage today. Jean Paul’s music and testimony are well known throughout Africa . Winner of the prestigious Kora award (the 'African Grammy') in 2003, Samputu travels the world as a cultural ambassador for Rwanda educating his audiences through African singing, dancing and drumming about genocide, human rights, HIV, peace and reconciliation. 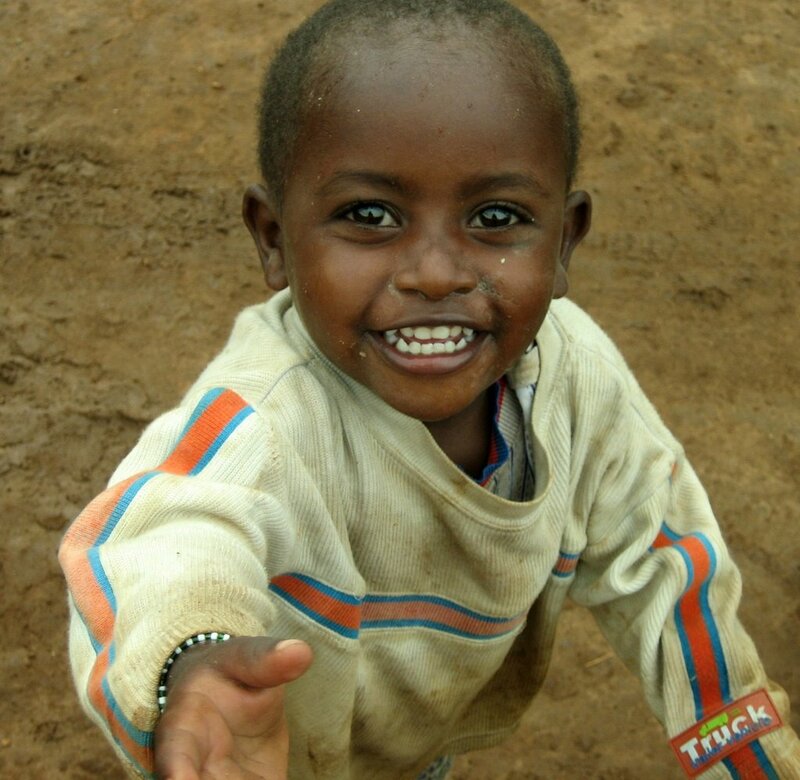 Did you know….Rwanda has 1,264,000 orphans? That is 30% of the total population of children in that one country alone, one of the highest in the world. Jean Paul and American Musical Artist Meme Stephens (www.memestephens.com) will be giving the gift of Hope this Christmas in free concerts to children of East Africa--including Rwanda and Northern Uganda!!!! How can your church help? Your generous financial gifts will enable the H.O.P.E Christmas Team to provide practical Christmas gifts for the children who attend the concerts as well as children in orphanages. Because of the expense of shipping we are collecting financial gifts from churches in the U.S. and will be purchasing items such as blankets and clothing for the children in Africa . We hope to provide a present for at least 10,000 orphans. Your Generous Donations are Gratefully Accepted. $20 at door suggested donation. Please also bring cash to buy photography from Uganda and Rwanda as both mine and Andrew Briggs' will be available for purchase.